In this article there are some videos which I took, with my iPhone 6S, at the Twin Ring Motegi MotoGP 2016 event (ツインリングモテギ), on 16 October 2016. 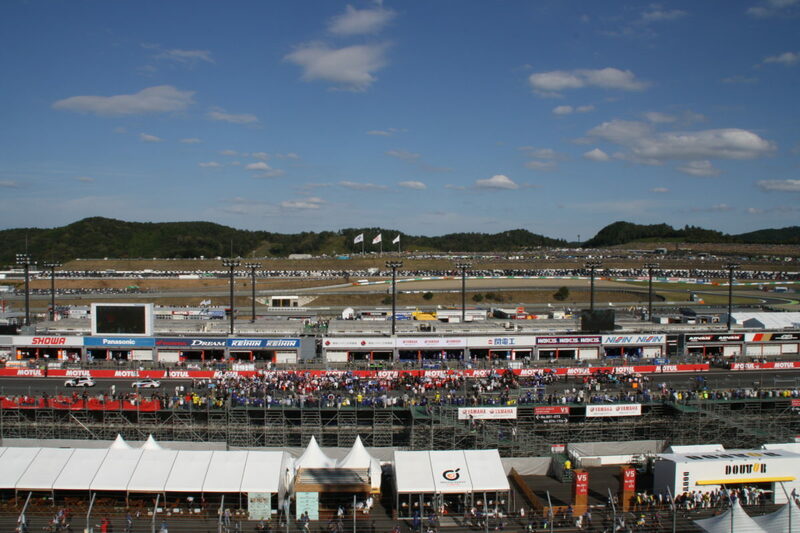 All videos were taken from A seats, reserved (A席、指定席) The first video shows the start of the Moto3 race. I love the sound of these 250cc single cylinder … Continue reading "MotoGP Twin Ring Motegi 2016 videos"
I sell 2 tickets for the Twin Ring Motegi MotoGP in Japan (Friday 14 - Sunday 16 October 2016). Both "A" seats reserved seats, on the main straight, nice view. I bought them for 14,000 Yen each, plus taxes: 28,216 Yen for both. I sell them together for 20,000 Yen (which is about 30% off), … Continue reading "Twin Ring Motegi Motogp 2016 - 2 Tickets A seats reserved"
Yesterday I received the Digispark "Arduino" board which I bought on Amazon Japan, from China. The price was just 200 Yen, which something very cheap, just 1.5 Euro. The board is equipped with an Atmel ATtiny85 microcontroller, which has an internal oscillator running at 16.5Mhz. The memory is very limited, just 8 kBytes (which are … Continue reading "Digispark, the smallest and cheapest Arduino ever"
Today I would like to share with you some pictures of my new bicycle (フェラーリ折り畳み自転車). 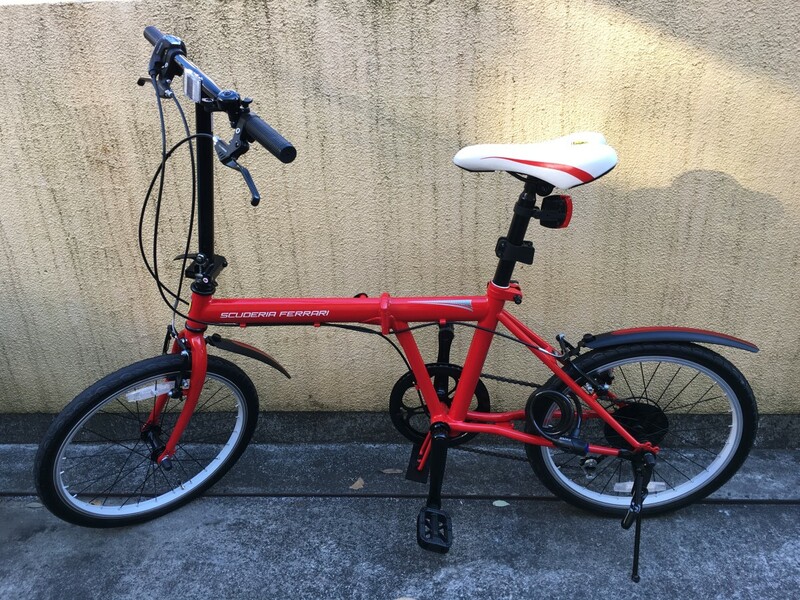 I won this Official Ferrari bicycle in December 2015, during my Company Christmas party. I am not exactly sure about the model name, but it seems to be similar to this. The price is about 34,000 Yen (300 Euro), not … Continue reading "Ferrari official bicycle"